There are a lot of important issues worth tackling in the world: each one of vary size and difficulty. Often, however, the immediate solutions leap to fill holes with cursory cures that barely account for the individual lives of those affected and often leave whole groups unaccounted for. Collateral Repair Project understands this flaw in the system, and creates longterm solutions through building a community and teaching practical skills. 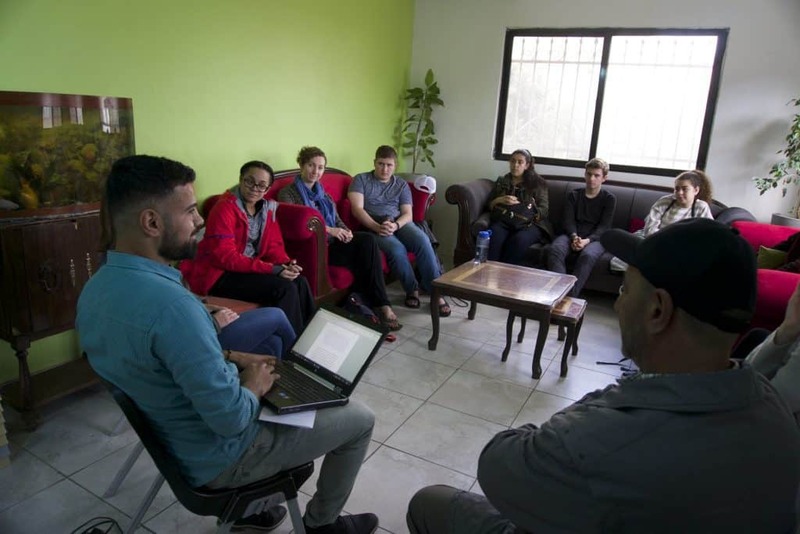 We chose to raise money for this organization because CRP actively reacts to the needs of those around them; this small community center provides a myriad of classes that not only help adults find work, but also allow those victims of war rebuild their lives and families there in Jordan. When I visited there in early March, I met a passionate group of volunteers who were fighting for each and every community member to have a wonderful life. Judy was constantly looking to improve and expand the center to those in need, and, when I heard that she was hoping to build a second center for Somali and Sudanese refugees, I knew I had to support them in any way possible. Please join us and help Collateral Repair Project support those who have lost everything. You Can Help Now! Our goal is to raise $500.